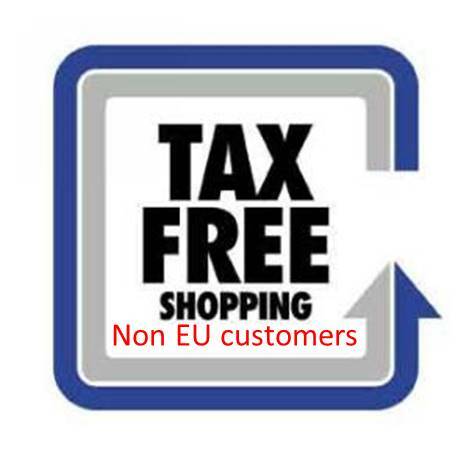 We offer Tax free ,only to customers who reside outside of EU . If you have a permanent residence in a non-EU country. If you are older than 18 years.